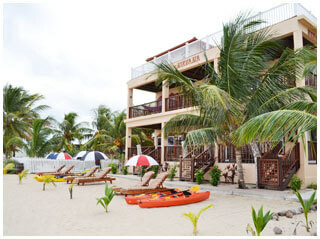 snorkeling equipment, kayaks, breakfast – lunch – dinner – transportation in Belize. 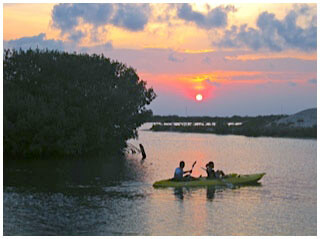 Land Transfers –Belize City to Placencia, lunch on day of arrival. 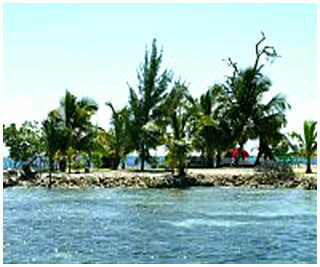 Air transfer from Placencia to Belize International Airport. Belize Zoo (depend on flight arrival). 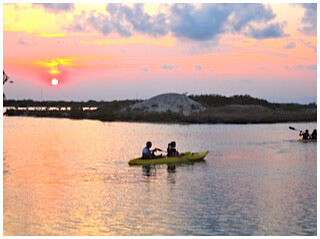 Four nights camping with island hopping and kayaking adventure. Day trip to swim Blue Creek Cave and explore NimLi Punit Archaeological site.